For our BCFA Open Dublin exhibition, Heathfield have given us a peak into their showcased products: Addison & Harper and Cornelius. They also explain their manufacturing techniques. 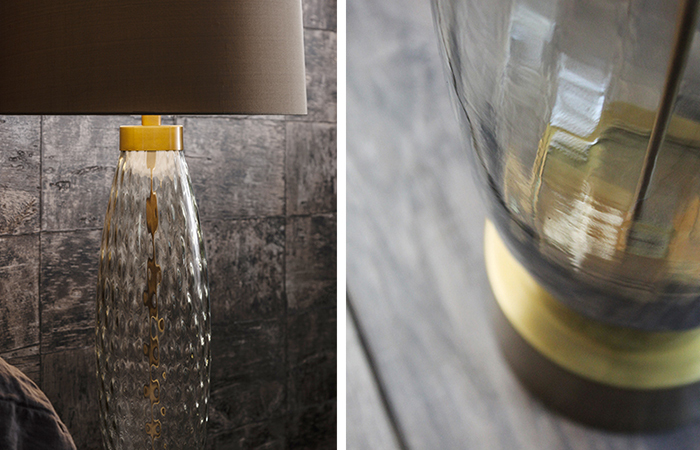 The Addison & Harper table lamps feature elegantly curved mould blown glass forms, presented in two exquisite textural finishes. The Harper utilises an intricate dappled effect, adding a sense of charm and intrigue. The Addison, by contrast, features ribbon-like fluting, cascading and accentuating the elongated design. Each piece is presented in a timeless Smoke finish, perfectly complemented by the antique brass metalworks tick and warming hues. The understated palette of neutral glass and metallic finishes ensures a strong and enduring versatility across the range. Both designs are equally suited to dramatic, darker spaces as well as more radiant, open interiors. The striking sense of scale also ensures each piece creates a true focal point in its chosen setting. Drawing influence from mid-century sculptural design, the Cornelius table lamp combines clean, angular lines with flowing, voluptuous curves to create a striking and characterful silhouette. A range of both traditional and contemporary techniques are utilised by our craftsmen and women in the creation of each piece. The glass design is expertly mould blown before being skilfully finished by hand at our own UK based factories and workshops. The sophisticated design is available in two serene and understated glass colour options, Clear and Smoke, both of which are presented with an elegant crackle finish. This intricate and free-flowing detailing ensures each piece remains a truly unique item. The glasswork in the Cornelius range is also perfectly complemented by rich and warming Antique Brass detailing, adorning the top and base of the form, as well as running vertically through each piece. 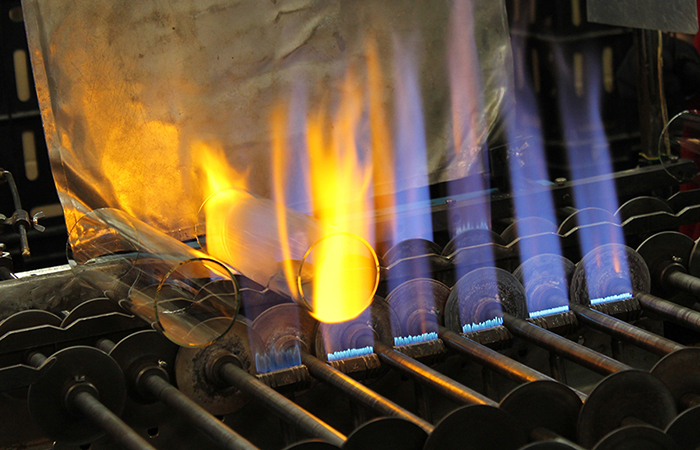 Glass has consistently remained one of Heathfield’s most inspiring materials to work with, and the skill of their handpicked craftsmen and glassblowers allows them to design without limitation or compromise. Their production techniques combine the heritage and timeless appeal of this traditional craft, with highly innovative contemporary finishes. 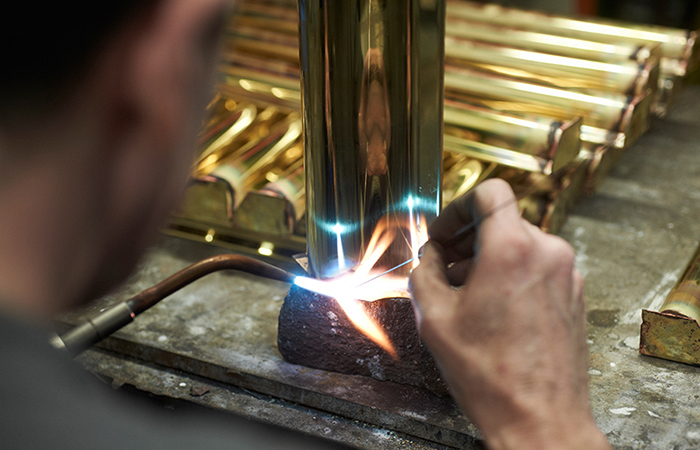 The end result is unrivalled in both quality and intricacy that ensures each piece is completely unique. Creating the bases in this way means that organic ‘fingerprints’ that appear can embody a timeless and alluring charisma. Heathfield’s metal designs range from the clean and contemporary to surprisingly intricate sculptural pieces. 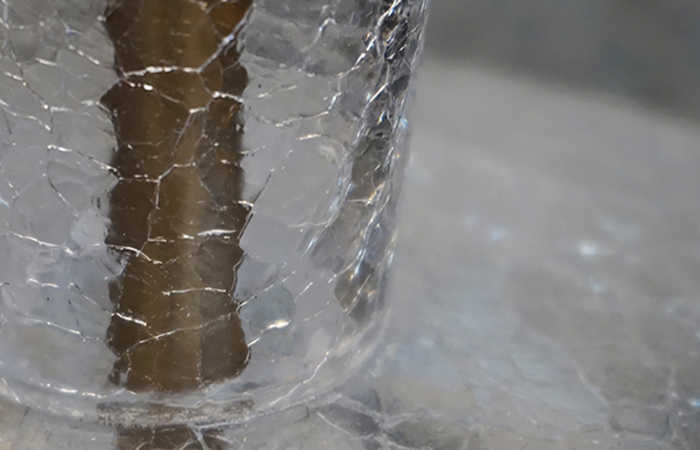 The characteristics of the material provide limitless possibilities which mean that shapes and structures formed can be realised from any design vision – from the abstract, to those inspired by the complex beauty of nature. These designs make use of their UK production facilities and craftsmen and women. As well as being experts in the initial shaping and manufacture of metal, each person who touches their metal bases through the production process, has the skill to create an array of exquisite finishes from nickel and chrome plating, to lacquering and distressed antiquing. 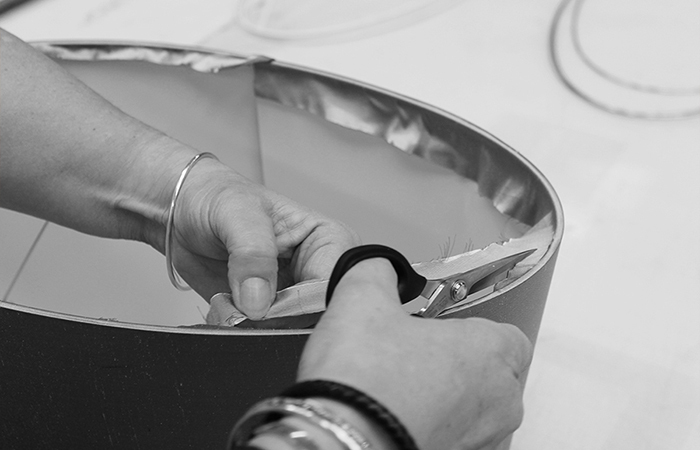 Lampshade production lies at the heart of Heathfield’s design and UK manufacturing heritage that stretches back more than 40 years. Across the product collections, they present each piece with thoughtfully selected shade designs to accentuate the aesthetics, for textural elements of both, that ultimately result in a cohesive harmony between base and shade. Although each shade is skilfully designed and made by hand by one of their craftsmen and women, designers are able to specify any lampshade to accompany their chose Heathfield & Co lighting designs. With the ability to fully customise their own size and shape of shade, it means that customer can also choose their fabric finish, lining material, and even provide their own lining fabric for that final touch – which offer leads to stunning, one-of-a-kind bespoke focal points.